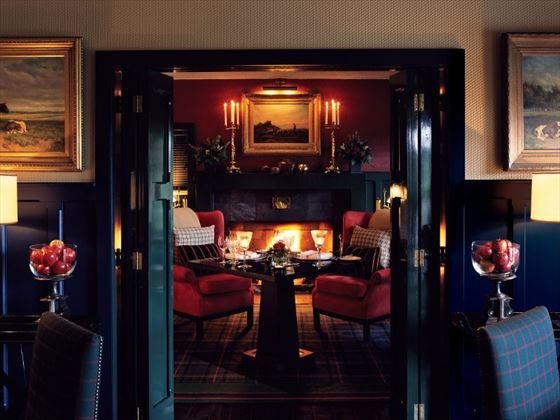 Having already garnered a reputation for being one of the top boutique retreats in the world, Huka Lodge is a true luxury. 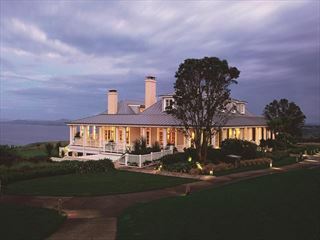 The generous hospitality, elegant décor and thoughtful details have transformed this lodge into one of the most iconic properties in New Zealand. 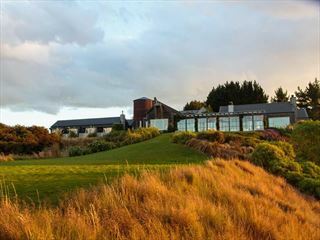 Bordering the Wairakei Park Reserve, the lodge itself plays host to charming suites and cottages, as well as a pool complex, spa and beauty facilities and recreational activities. The main lodge serves up a selection of expertly crafted meals each day which are inspired by local ingredients and seasonal produce. Thanks to its great location, discerning travellers looking to explore the area will find themselves in a prime position for making the most of excursions and tours too. 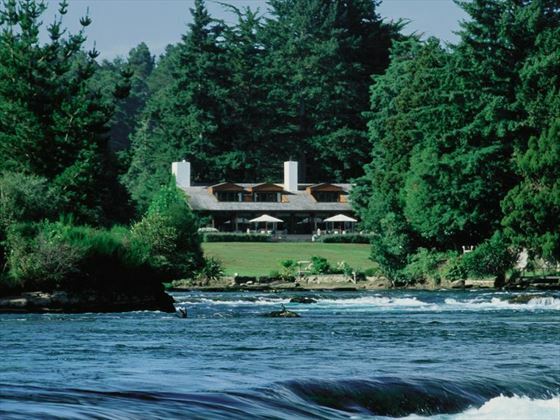 Set amongst 17 acres of manicured gardens by the banks of the Waikato River, the lodge boasts a tranquil and secluded atmosphere. 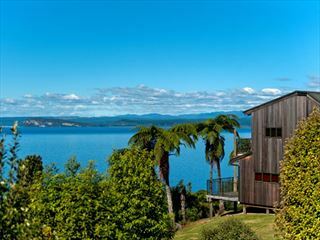 Located in central Taupo, it is surrounded by snow-capped peaks, rolling hillsides and breath-taking wilderness scenery. The lodge provides 18 rooms, each with beautiful surroundings and views. Meals are served in the main lodge, with the varied and extensive menus based around seasonal, local produce. Huka Lodge also has a wine cellar, boasting an eclectic selection of wines from around the world. There is the option for private dining in a range of locations within the grounds, as well as casual dining in the autumn and winter months. The lodge offers a ‘Family Time’ package, with fun activities for kids and adults alike, as well as the opportunity for parents to enjoy a romantic dinner during their stay too. The Lodge Suite and the private cottages are great for families, with plenty of space for a comfortable stay.